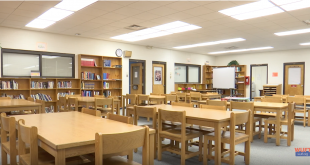 Southwest Gainesville will get a new elementary school, and every school in the county will receive money for improvements from the half-cent sales tax Alachua County voters approved in November. 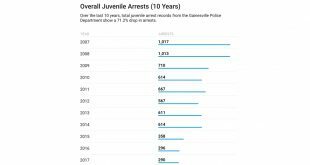 A decade ago, too many Gainesville juveniles found themselves in the back of a police car. 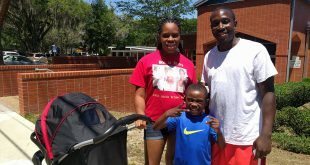 Find Out Florida: Why Do Schools Still Collect Students’ Social Security Numbers? 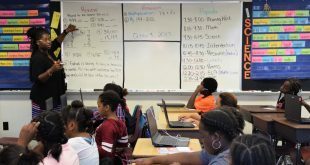 Florida schools still use a student's Social Security Number to identify them, despite the risks associated with identity theft.